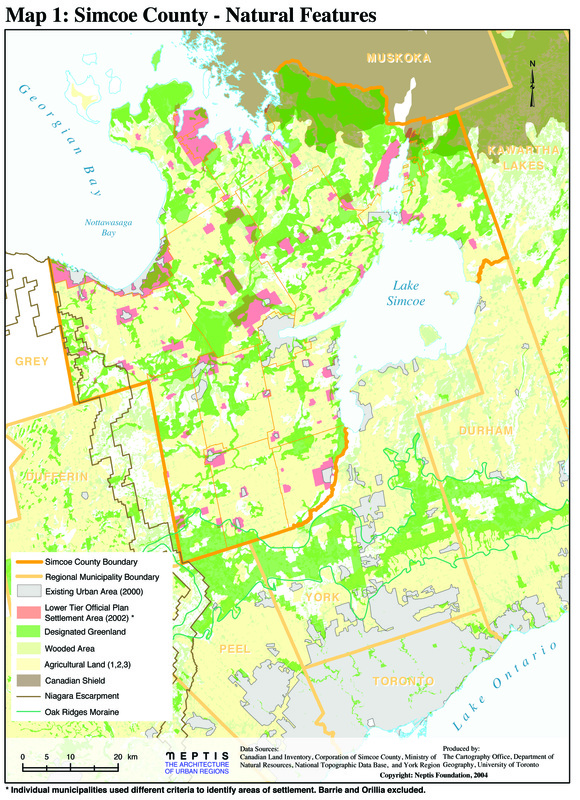 What these proposals mean for Simcoe County and for the province. 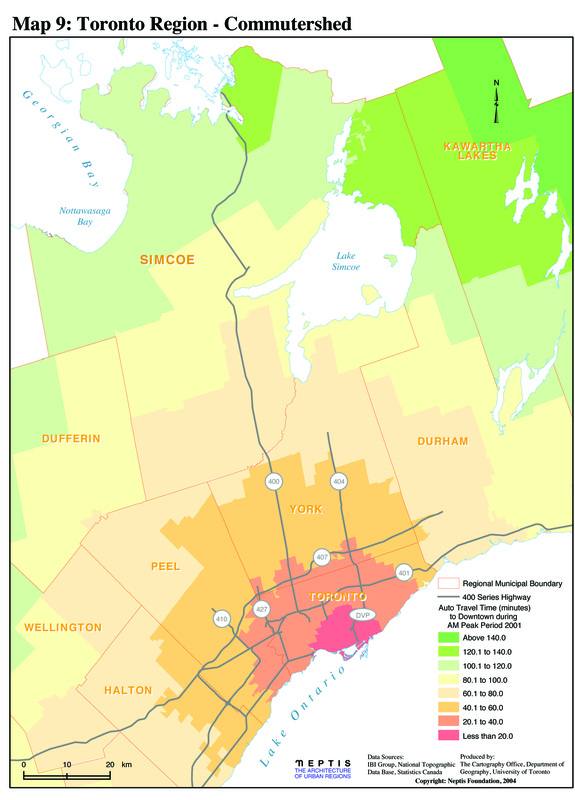 The authors of this report investigated plans for several very large-scale developments that have been proposed for the county to the north of the Greater Toronto Area. They found that development was not being driven or controlled by municipal authorities, but by developers themselves, who thereby were in a position to determine matters such as future servicing requirements in the county. They argue that the county needs an integrated growth and infrastructure strategy to ensure that development is directed to appropriate areas. A hard copy of the publication may be purchased for 25 CAD (plus shipping & handling charges). Please contact publications (at) neptis (dot) org for more details.